Includes creative tips for vintage notions! Cate Price is the author of Going Through the Notions. 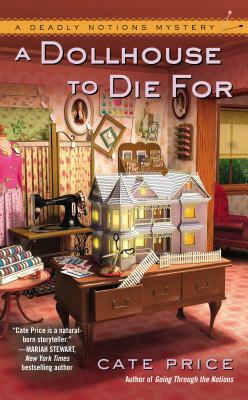 A Dollhouse to Die For is the second in her series of cozy mysteries featuring the proprietor of a small-town vintage notions shop.